The lower expense ratio offerings have been an attractive feature as the ETF industry has witnessed a large preference from investors and financial advisors for cheap, passive index-based ETF options. Fallen angels have been among the best performing high-yield assets this year. ANGL returned 13.7% for the year ended March 31, outpacing the broader high-yield bond market as represented by the BofA Merrill Lynch US High Yield Index, which returned 8.2% over the same period. Along with outperforming in the speculative-grade debt category, ANGL comes with an attractive 6.25% 30-day SEC yield. Fallen angel speculative-grade rated debt, or debt securities that were initially issued with an investment-grade rating but were later downgraded to junk territory. 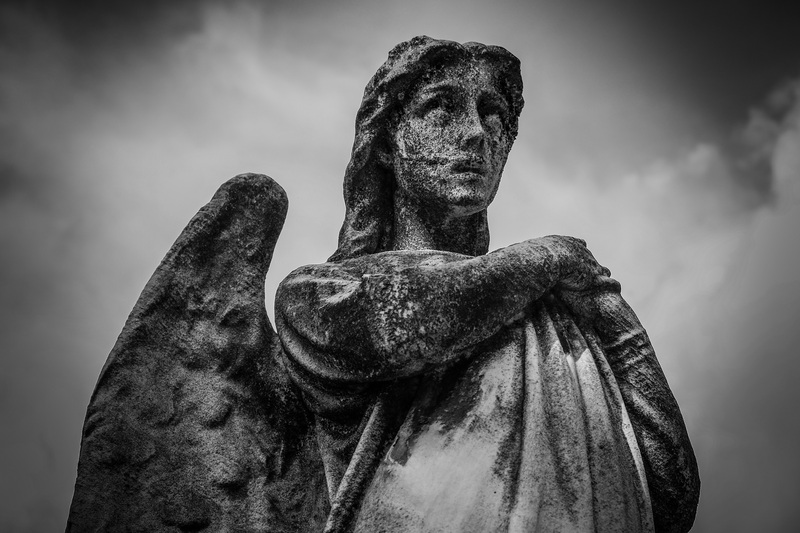 Fallen angel issuers tend to be larger and more established than many other junk bond issuers. Furthermore, since these fallen angels were formerly on the cusp of investment-grade status, this group of junk bonds typically has a higher average credit quality than many other speculative-grade debt-related funds.